Create a new nutrition culture for kids! 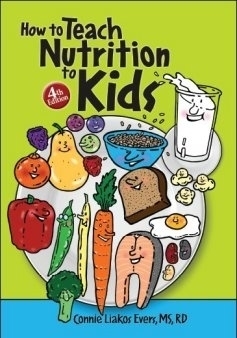 Completely revised and updated, How to Teach Nutrition to Kids promotes positive attitudes about food, fitness and body image. 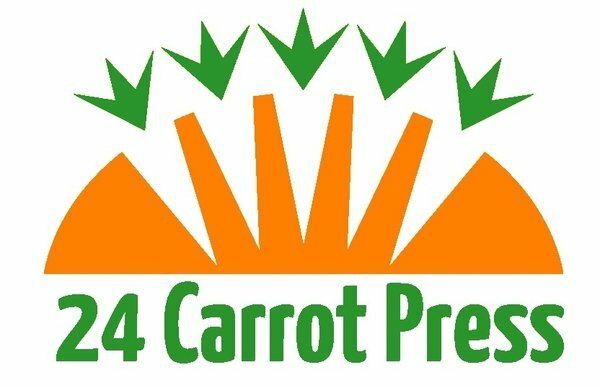 The book features the the new MyPlate Food Guide and hundreds of fun, hands-on nutrition education activities aimed at children ages 6-12.